As a new (or existing client) of South Windsor Animal Hospital, you can expect our full attention to your pets needs. We strive to provide our services with courtesy and respect while providing a warm and enjoyable atmosphere for you and your pet. 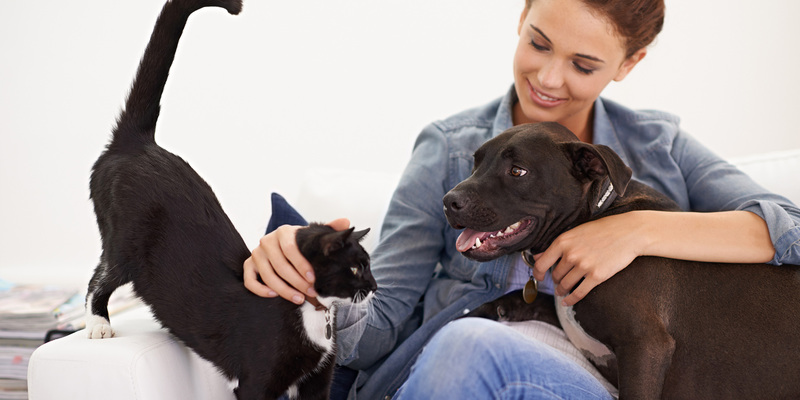 When you arrive for your pet’s appointment, you will be greeted warmly and we will gather your information to begin a file for you and your pet. We will weigh your pet and have you take a seat in one of our examination rooms. We respect the fact that everyone’s time is important and work hard to get to our appointments at their scheduled time. Occasionally, unforeseen emergencies may arise which can create delays but we strive to keep these episodes to a minimum. At the beginning of your appointment, a Registered Veterinary Technician (RVT) will see you and your pet to take a history and gather information for the doctor. The RVT will discuss important health issues such as your pets weight and dental health and if needed, they will collect blood or urine samples to perform any necessary tests for your pet. The Veterinarian will see you next, examine your pet, answer questions you may have and plan further diagnostics or treatment as necessary. The RVT will finish your appointment by providing further educational information, answer any questions you may have, discuss medication or further diagnostics if necessary. Our Client Relation Specialist will handle billing and schedule any needed follow up care or appointments. For payment, we accept cash, debit, Visa or MasterCard.